I’m not one for baking sweets and treats and I never have been; maybe because I don’t have much of a sweet tooth (a fortunate thing I guess, now I am so sensitive to fructose). Anyway, I much prefer to make pesto or a roast chicken, or hummus made from scratch. But my duty as a mummy always overrides my own personal preferences, and this Easter was no exception! 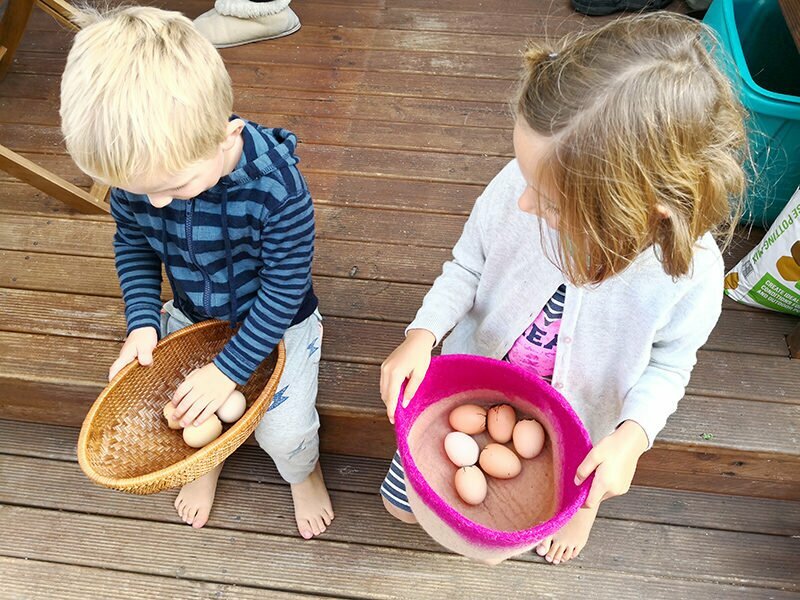 I’ve enjoyed a few years of ignorant bliss, when my children were too little to notice that we do things differently from other families, but Stella turns 5 next week and her eyes have opened to the fact that Easter is an exciting time when the supermarket is full of bunnies and chocolate eggs (which everyone but us seems to be buying… 樂). So in the days leading up to Easter, Stella actually confronted me about it and asked whether she will be getting any chocolate Easter eggs this year. I realised quickly I had to either make a seriously good homemade alternative myself, or succumb to the pressure of convention and allow her to eat pure and utter junk food. I know it’s inevitable, but that doesn’t mean I’m not cringing at the thought! 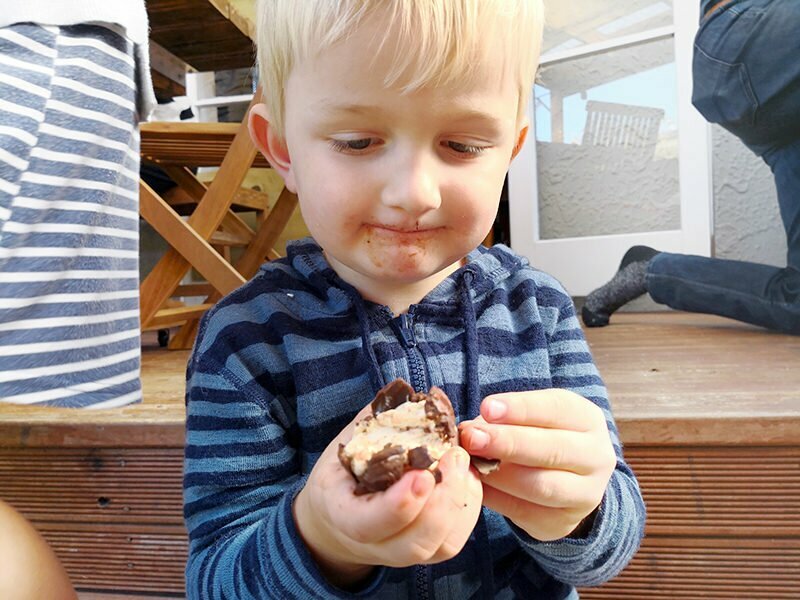 Every day I can delay my kids’ introduction to the world of junk food is a win as far as I’m concerned, so I decided to accept the challenge and set to work imagining an Easter egg treat that would be free of preservatives, colourings, artificial sweeteners, dairy, gluten, and non-compostable waste. 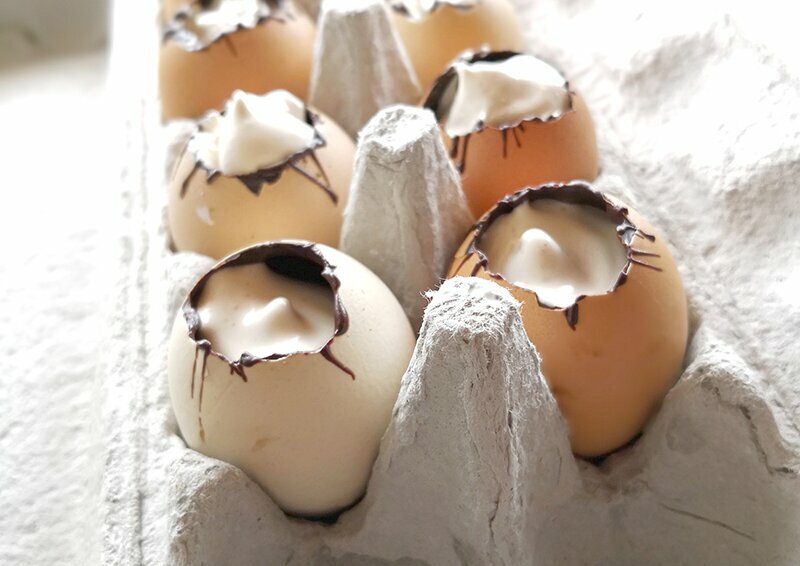 The result was this crazy idea of a chocolate-covered marshmallow egg , using empty eggshells as (zero-waste) moulds. And on the off-chance that my experiment would work, I videoed the process to share with you. I think the whole exercise turned out to be an incredibly rewarding and enjoyable success for the whole family, me included! 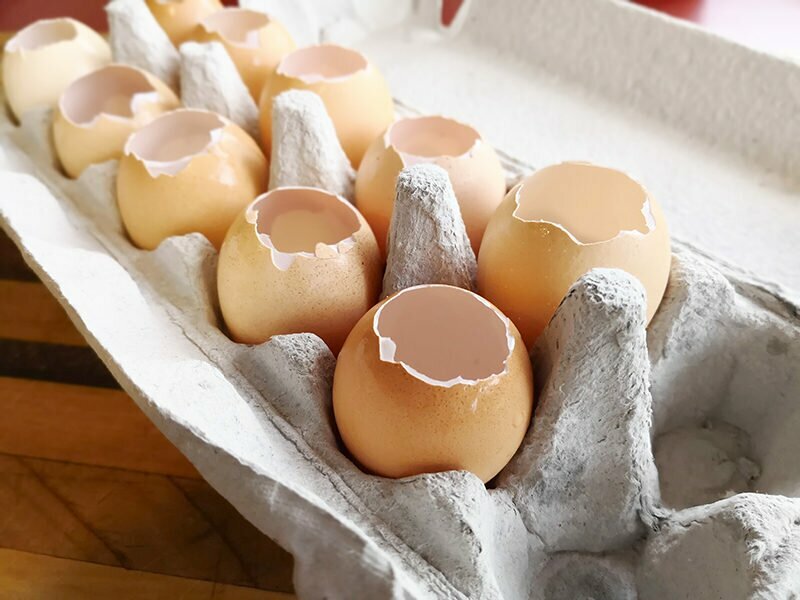 And after the Easter egg hunt was over and all the eggs were demolished, I had time to reflect on my egg-making process and I gained valuable feedback from the consumers . I’ve already identified a few things I will change for the better next time around so that’s why I’ve decided to write a full blog post along with the video (notes and tips are below the video clip). Maybe some of you will do something similar next Easter too! I’d love to hear how you go if you do decide to make these or something similar! Firstly, I will prepare the eggshells a couple of days in advance next time so they can dry out completely before I try to paint them with chocolate. Another thing I missed was sterilising the eggshells, which in hindsight may have been a bit risky. Luckily we ate them the next morning, but next year I will definitely try to sterilise them, probably by boiling them for 5-10 minutes. I think I ended up using about a cup of dark chocolate drops for 10 eggs. 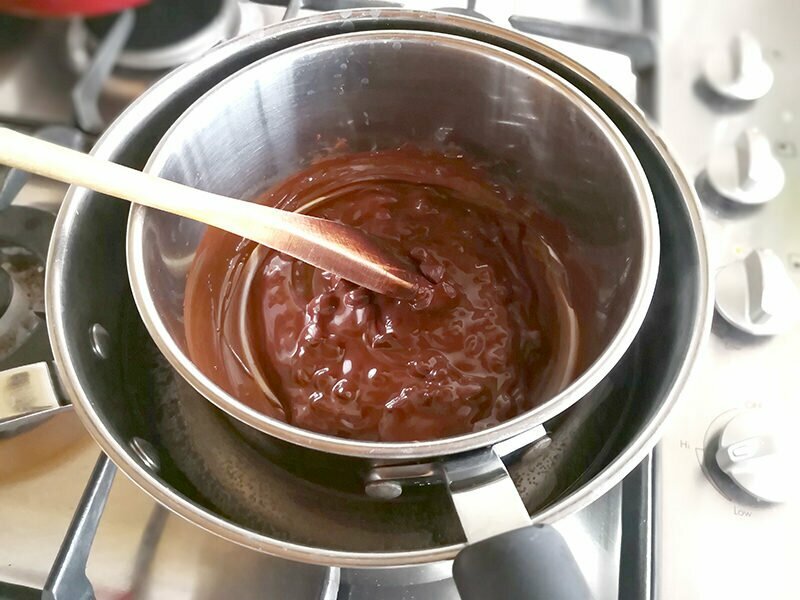 Everyone but the kids commented on how dark-tasting the chocolate was (the kids were just overjoyed to be eating chocolate, full stop!). Because we’re dairy-free, I can’t just use ordinary milk chocolate though. 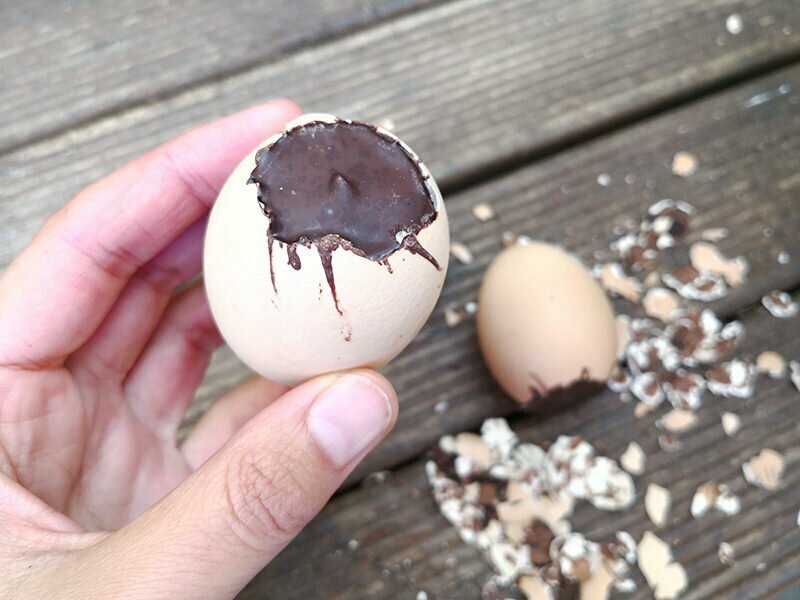 So I’m thinking I might mix in some coconut milk chocolate like Loving Earth which might also solve the problem of eggshell-peeling (see further below). The marshmallow was really amazing – I was buzzing out about the fact that I’d made it myself! As you can imagine, it had a really strong honey taste, which wasn’t everyone’s favourite. I thought next time I might try using maple syrup instead and see if that has a mellower taste. The honey marshmallow still tastes really good though! The kids preferred the marshmallow on its own, in the form of those little tapioca flour-dusted blobs. Hmm, peeling the chocolate eggs didn’t end up being as easy as I’d imagined. I kind of destroyed my fingernails before I figured I should switch to using a sharp knife for the job. My plan for next time around is to brush some coconut oil on the inside of the shell before painting the chocolate on, and also to soften the chocolate a bit, either by using softer chocolate like the yummy Loving Earth chocolate, or by adding some coconut oil to the melted chocolate drops. This may warrant a bit of experimentation well before Easter 2019 looms..! 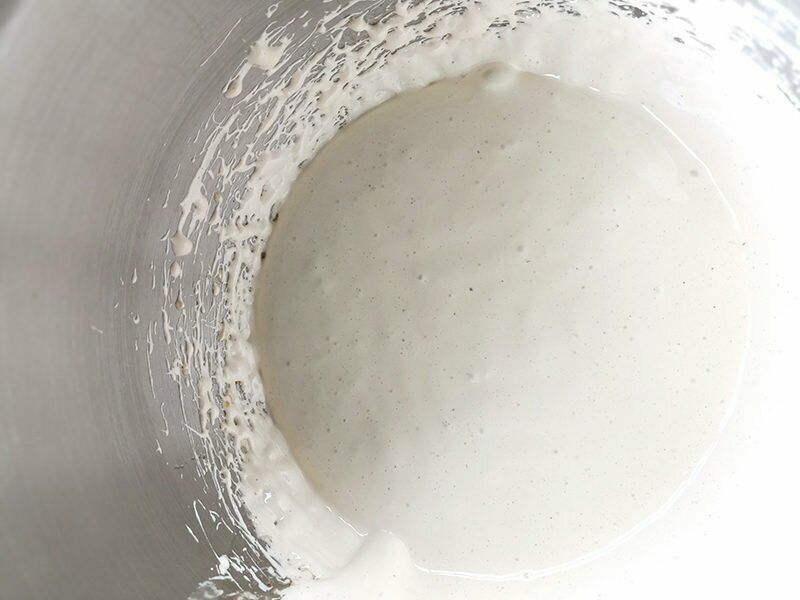 The amazing marshmallow recipe came from Mommypotamus.com’s ‘Homemade Marshmallow Recipe’  I recommend watching the video instructable before trying it for the first time.